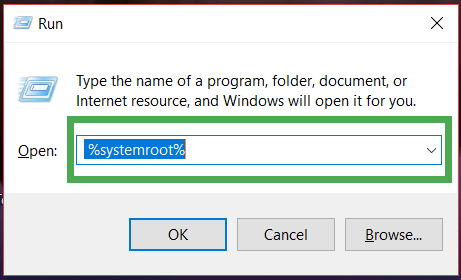 IF your facing error code 0x80070057 windows 10, 7. And you want to solve it, then you’re in right place. 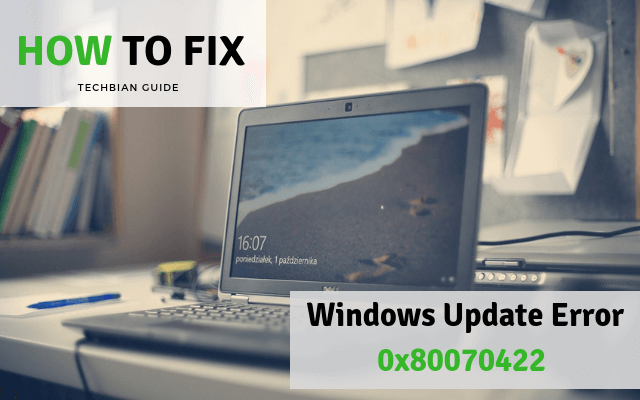 As Windows user, you have to learn how to fix the How To Fix Windows Update Error 0x80070057. These the basic errors report by many Windows users. Techbian will give you the best solution to error 0x80070057 the parameter is incorrect with Microsoft easy fix. Probably different windows user face error 0x80070057 in different instances. 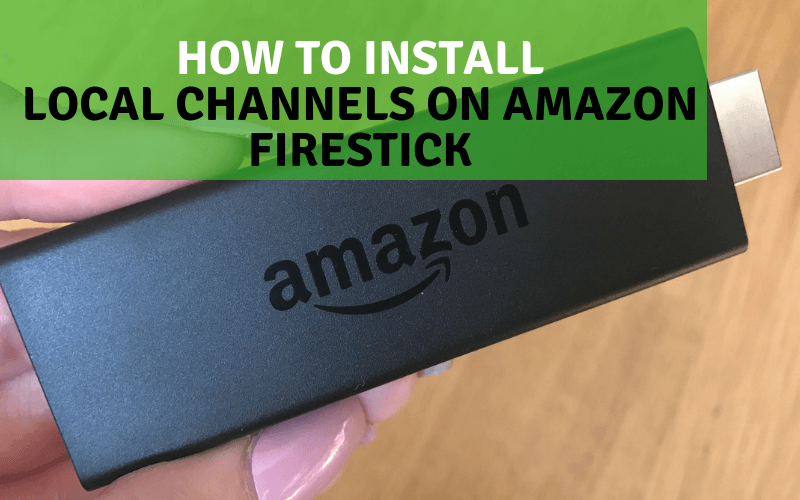 In this guide, we talk on 3 instances and their fixes correspondingly. Let’s try one by one. 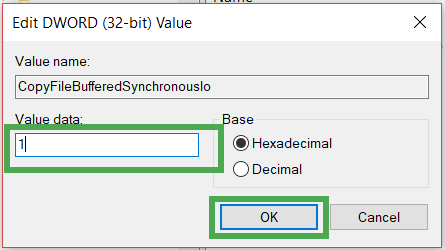 The parameter is incorrect. (0x80070057) error occurs When you trying to Backup your Windows desktop with its inbuilt tool named Windows Backup tool and it stops working. An internal error has occurred: The parameter is incorrect: (0x80070057)” This may happen when the registry reaches its limits and there is no space for new entries. Registry created at the time of windows installation and its default location is HKLM\Software\Microsoft\dasetup. 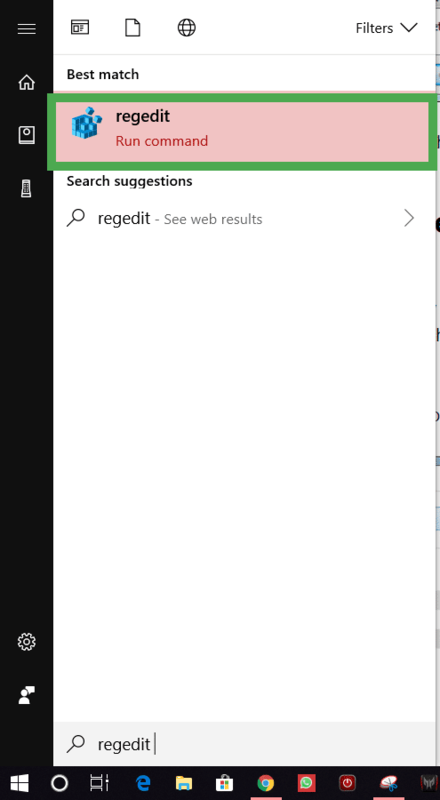 Click on Windows Start Button and type regedit in a Search box and hit enter. Now navigate to following path HKEY_LOCAL_MACHINE\SOFTWARE\Policies\Microsoft\SystemCertificates. Type CopyFileBufferedSynchronousIo, and press ENTER. In the Value data box, type 1, and click on OK.
Exit from the registry and restart your computer. Now navigate to Control Panel > Clock, Language, and Region. Click on Region and Language tab. 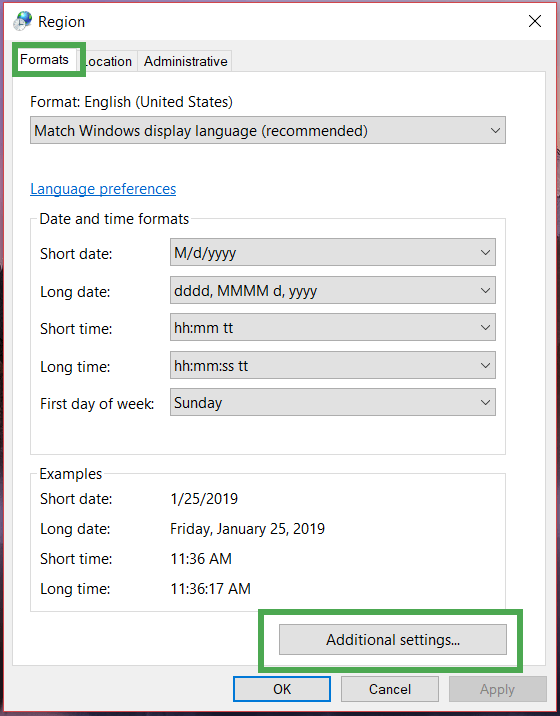 Under Format Tab click on Additional Setting. 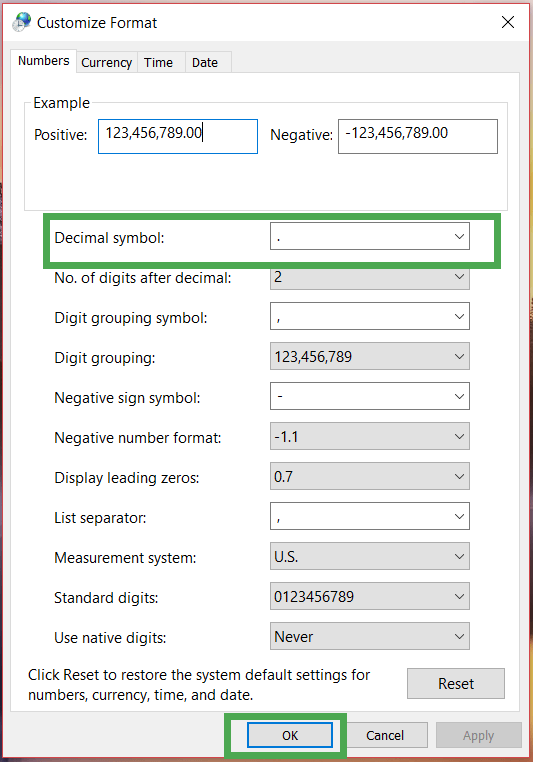 In decimal symbol tab type (.) dot and click on ok.
You might face the Windows Update error 0x80070057 during Windows Update. To fix it you need rename SoftwareDistribution folder. Open Run by pressing Window + R together and type %systemroot%. Now Click on SoftwareDistribution and rename it to SoftwareDistribution.old. Provide the administrator permission click on Ok.
After that Click on the start button and type Services and open it. 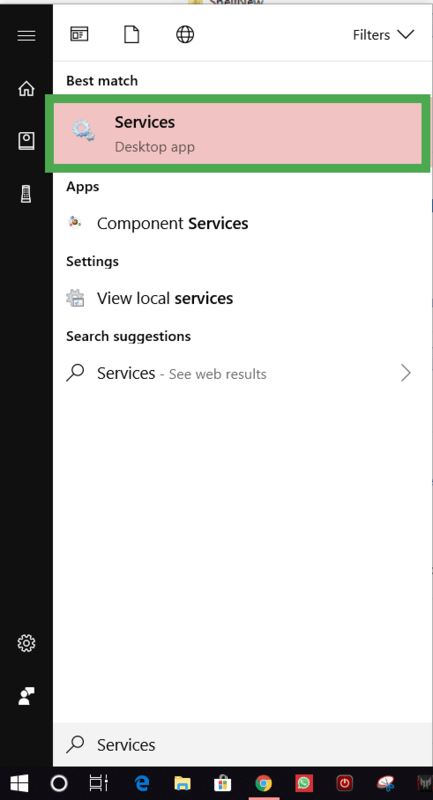 Navigate to Windows Update service and make sure its started. Microsoft Office Error Code 0x80070057 occur when you might be installed uninstall the update and use of Office. You might have a facing message like “Something went wrong” or office 365 unable to activate when you trying to update Microsoft Office. To Error Code 0x80070057 in Microsoft office, I suggest you follow the guide given below. Now navigate to Control Panel >System and Security > Windows Firewall > Turn Windows Firewall on or off. To fix the error you can turn off Windows Firewall (Take decision by your own ) temporarily. Now we are going to repair the Microsoft office. Open control panel and navigate to Uninstall a program under Program Option. Now find Microsoft Office 365 and click Change. Select Quick repair option and wait for the process to be complete. I hope this guide solved your problem. 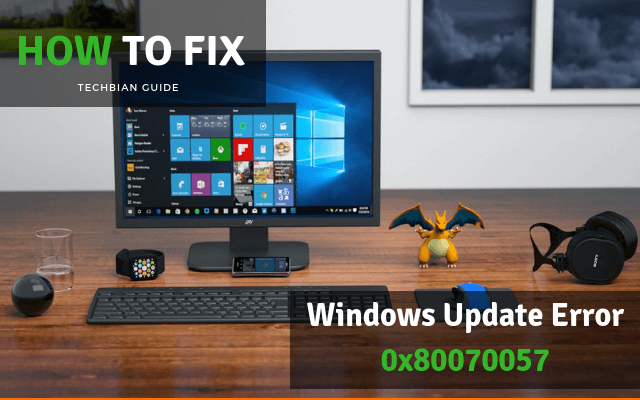 Now you know How to fix Microsoft Office Error Code 0x80070057 IN windows 7, 8 and Windows 10. 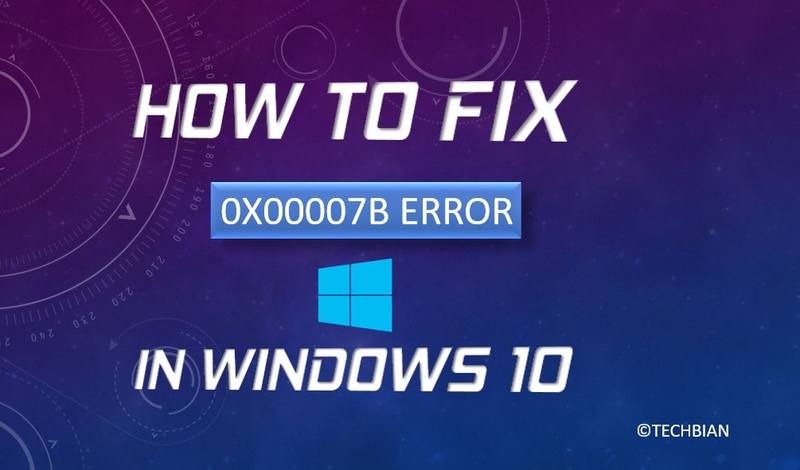 If you want to know how to Fix 0xc00007b Error windows then I have a solution for this also. If you still face problem regarding this tutorial. then you can tell me in the comment box. And one thing for Techbian please share this guide on facebook, twitter, and all social media channel.